Fishing for Pike, and especially Big Pike, is a time consuming period, one that can drive you mad at times, but so rewarding in the end! Big Pike fishing means only one thing. Going after the very biggest fish that swim in your waters. Wether it’s a lake, river, channel or pond, they are there. 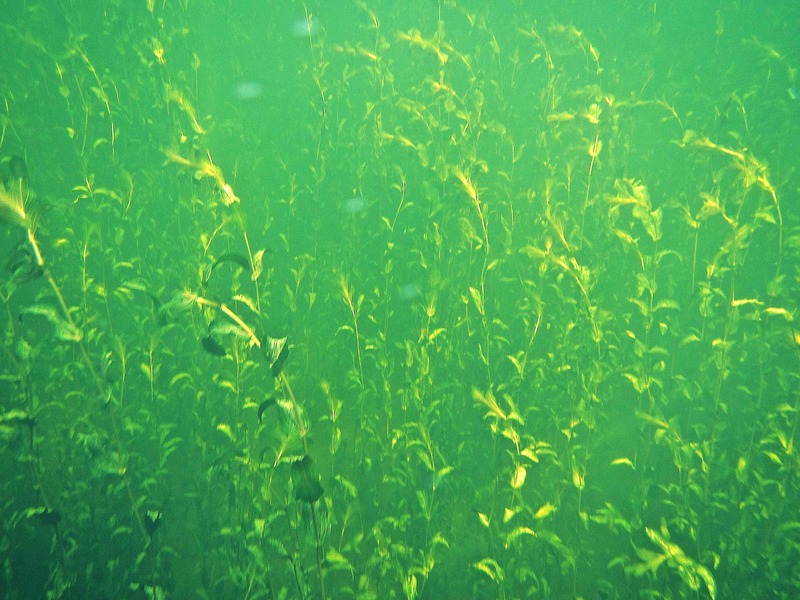 Every body of water has it’s own population of fish that reach enourmous lengths. And who knows, one of them might hold your ”fish of a lifetime”. As far as fishing for Big Pike goes, your material needs to be 200% in order to succeed. You’ll never know when it will happen, and better be ready for it. Below I’ll explain to you the Do’s and Dont’s when it comes to succesfull fishing for Big Esox! Like mentioned before, every body of water holds Big Pike. 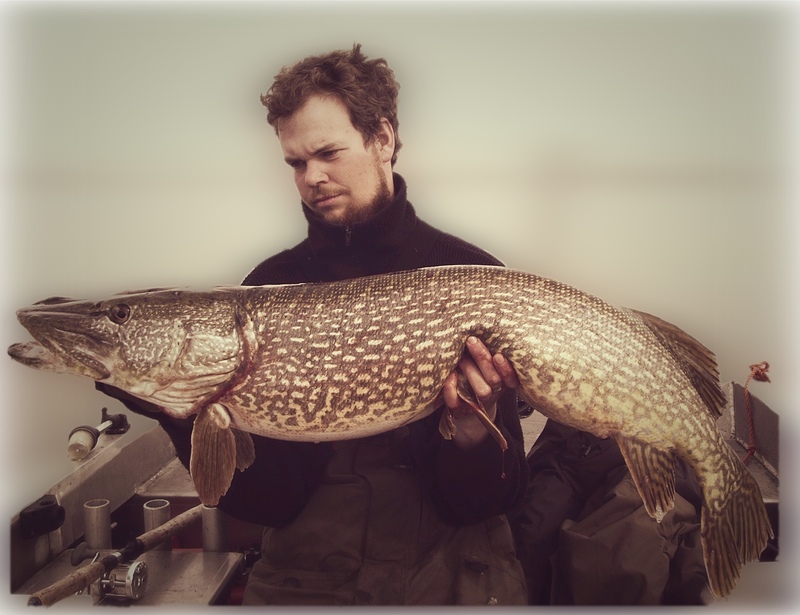 What we consider as a Big fish is different for everybody, but for me when it comes to Pike fishing, a fish over 45.27” (115cm) can be considered as Big. Now you might want to find this a bit high as a standard, but we’re talking about the Top Esox that swim in our waters. 40 inchers (100cm) Pike are found in any body of water. In Europe, where it’s all about centimeters, 100cm is considered as a large fish. 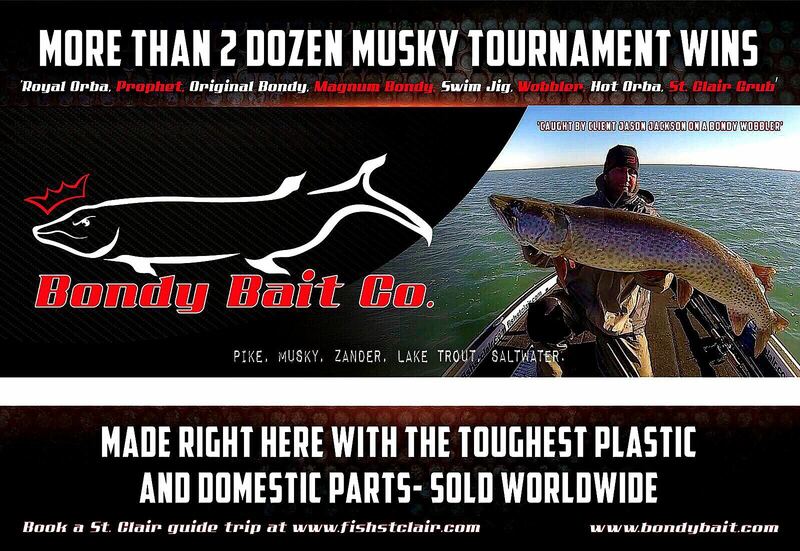 But in the United States for example, 50 inch is considered as a Throphy, because it’s all about the Muskie and it’s known they grow way bigger than Pike. If you want to start your search for Big Pike, the first thing you need to do is, like I said, make sure the material you’re using is 200%. The last thing you want is losing a big fish due to material faillure or using tackle that doesn’t stand up to this style of fishing. Pike, and especially the big ones are fragile fish, and you want to keep the underwater battle as short as possible when hooking into one. Summer or Winter, doesn’t matter. There is no need to fight a fish for 15 minutes, when you can do it in under 5. 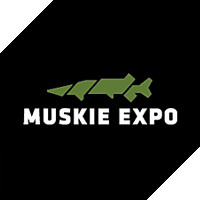 I fish for Pike, Muskie style. I’m forced to, because I’m casting or trolling large baits all day. Using whippy rods that can’t handle these baits are good for smaller Pike, but not the biggest. Top quality materials are needed here. 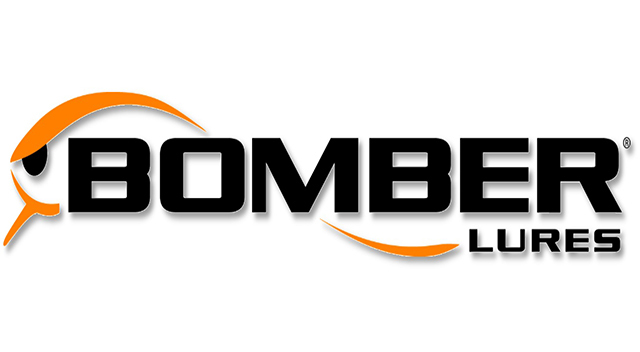 Heavy duty rods, reels, lines, and terminal tackle. Unfortunately, the last one is where people often save. Force yourself to use staylocks ONLY. Any other snap or crosslock will open or break no matter what. Buy the best you can get. Same goes for swivels. Ball bearing swivels are simply the best ever made. As shown earlier in other articles here on the site, get staylocks that can handle at least 200lb or more. You’ll be surprised how many time one get’s opened. I have a key rule for myself that whenever a big fish is hooked, I trow away the snap. Even if it still looks as good as new. There is no room for compromises! The same goes for your leader. I lost count how many ”fluorocarbon” Pike I caught over the years, with remains of a previous owner’s leader. They say that the Pike it’s gills are razorsharp, and you can cut any fluorocarbon with a razor. Then why would anyone use fluorocarbon as a leader? It doesn’t make sense. First of all it doesn’t bother the fish at all, and second you don’t catch more of less fish because of it. Even the best quality will get ripped by a Pike in the end. That’s a risk no one should be willing to take. Even with titanium single strand I don’t take the risk of putting it on. It’s very stong, but again you’ll never know when it breaks. So that’s why I use 175 to 200lb downrigger cable for all of my Pike fishing. This leader, wich I make by myself, has never let me down. It’s highly visible to the fish, but that doesn’t seem to be an issue. If they want your lure, they’ll grab it. Plus your hooks are also visible to the fish, so why bother? Use the best quality materials can get. And don’t save on this one!! 200lb Mustad Staylock on the eyelet of a 10” Jake. Make no excuses! Big Pike like Big meals. It’s known to everyone that they will even attack their own brothers and sisters. In fact, they will attack or pursue anything that comes within reach of their jaws. Pike and especially the big ones are highly agressive creatures, but at the same time very picky and hard to catch. 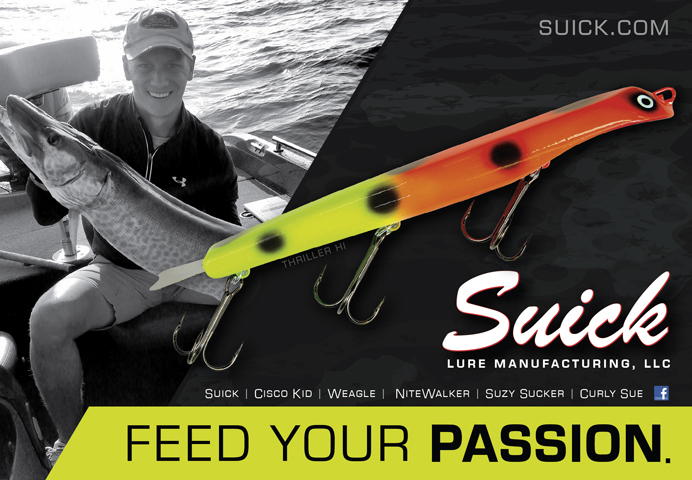 They have seen it all when it comes to baits, and hooking into one in the end will give any angler great statisfaction! 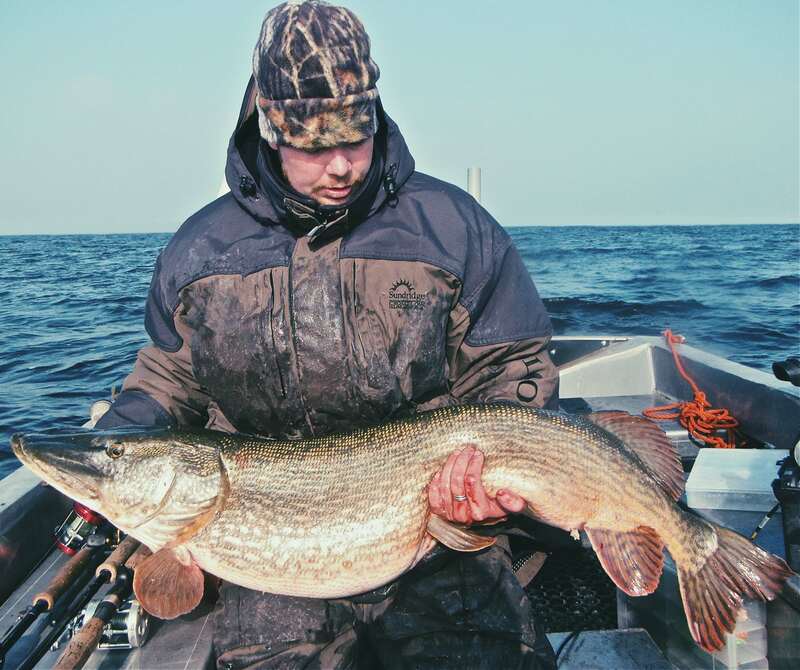 These Big Pike feed on the water’s largest preyfish. It doesn’t matter wether it’s a Carp, Bream, Perch, or Whitefish, if it comes within striking range, they will eat it. 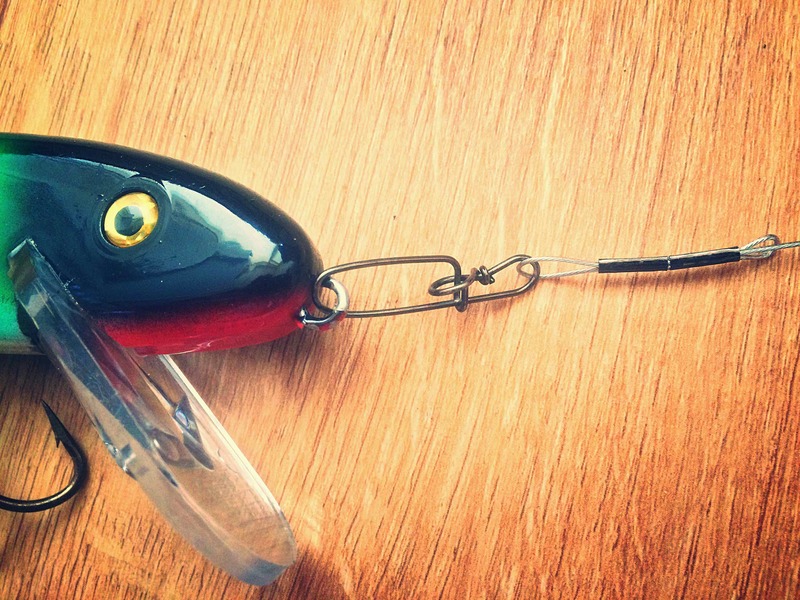 So when selecting your baits for large Esox, it all comes down to making the right decision. I’ve caught Big Pike on small baits and Big Pike on large baits. With small baits you can catch any kind of Pike, but with large baits it’s the other way around. You are fishing for the biggest of the biggest and fishing with large baits 8 – 13 inches or bigger will put you in the game! I also carry a couple of smaller baits with me, like 5 inch baits. Altough it may seem that a 5” bait is not that large, on some days, and especially the toughest ones, this can make or break your trip. Imagine a circumstance where you see various big fish showing interest in a 10” lure, but not taking them. Then a sudden change in tactic can do just a little bit extra! It’s about these little key details in change and variation of baits that make you a succesfull angler! 51.57” (131cm) The PB I caught by scaling down to a medium sized bait! 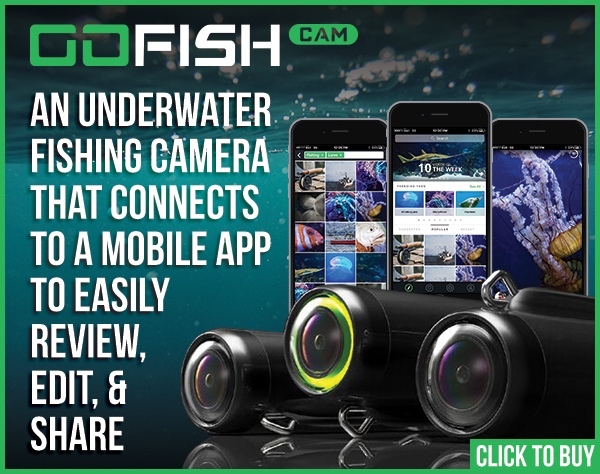 Nowadays every angler can be found on social media platforms such as Facebook, Twitter, Instragram etc. There is nothing wrong with this, it’s the time we live in, and I’m on there myself. It’s a great medium for promotional issue’s, but also has a dark side. For example when someone show’s up with a picture of a Big Pike, everyone wants to know anything about the ”cime scene”. What happends next is that anglers suddenly started rushing themselves to the spot where the other angler caught his big fish. This form of tunnel vision is one of the main reasons why so many previous big fish spots are destroyed now. They are simply over fished. These days there is some sort of trend going on, that after a day of fishing, you’ll first rush yourself to social media, before putting the boat in the garage. It’s like a competition. The guy who brings out the most lies and catches the biggest fish is the winner. What I’m trying to say with this is follow your own path. Make your own decisions and focus on your own way of fishing. Be carefull what you post online, and remove background where possible but above all make your own decisions. I’ve always made mine, and so can you! Try all sorts of techniques, and be different. 100% you’ll get rewarded in the end. So never give up! No matter how hard your fishing might be, there’s always light on the horizon!